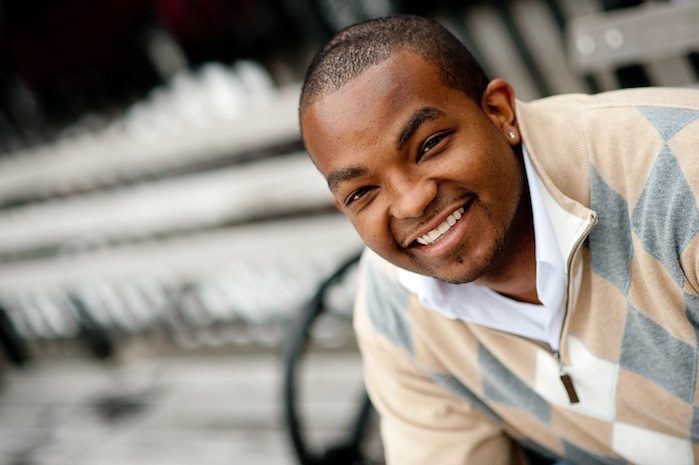 At 32, Detavio Samuels (@Detavio), President of GlobalHue-Detroit, is one of the youngest top executives in advertising. This year alone he’s helped grow GlobalHue’s business with the addition of clients like the NBA, US Bank and United Airlines. Earlier this week he added a Crain’s Detroit Business 40 under 40 honor to his growing list of personal career accomplishments. When you look at Detavio’s professional success, it becomes clear that you don’t get to this level in your career so quickly without deliberately leveraging your talent and having a distinct set of guiding principles. In the few years that I’ve known Detavio, the principles that have stood out the most for me have been his constant questioning of “why not?” and his idea of “stretching.” These ideas or challenges would come up in the form of thought-provoking blog posts, his tweets or in our short conversations. The whole point being to include rather than exclude yourself from opportunities that are in front of you and the notion of stretching is about always looking for ways to improve. Later this month, Detavio will release his first book titled Exist No More: The Art of Squeezing the Most Out of Life, which is written as a call to action for all of us to not only look for ways to improve, but to actually get up and start taking a few steps forward. I caught up with Detavio to learn more about Exist No More, how he got into the advertising business and why he believes that having great leadership skills is more important than being the smartest or most experienced person in the room. Hashtags + Stilettos (H+S): You’re currently the President of GlobalHue-Detroit. Can you describe your role in more detail? What are your day-to-day responsibilities? Detavio Samuels (DS): The biggest responsibility I have in my role is leadership. That means I spend the majority of my day coaching, guiding, empowering, directing and helping people get unstuck. From a more tactical standpoint, my job can be broken up into a few buckets: building client relationships, championing ideas that will help our clients grow their business, managing the financial health of the our agency business by account, overseeing the delivery of agency product and growing giants (leaders). H+S: What brands do you work with? And what are some of the big projects you’re working on now? DS: I am blessed to work with some of the world’s most amazing brands including Walmart, Chrysler Group (Chrysler, Jeep, Dodge, Fiat and Ram), NBA and US Bank. This part of the year is particularly exciting as clients prepare to win during the Holiday season and launch major campaigns in the new year. I like to say that, in the agency world, you are always one assignment away from greatness because your final product is very public and often backed with millions of media dollars to show it off to the world. Generally speaking, there is no time of year that is more exciting than the one we are in now because it is often when you are working on some of the biggest assignments you will receive all year. H+S: How did you get your start in the advertising industry? 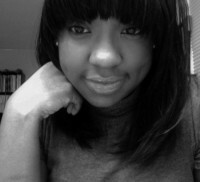 DS: My initial interest in the advertising industry developed during my senior year [at Duke University]. That year I discovered marketing as a career and I can honestly say it was love at first sight. I decided to go to business school pretty soon after graduating from college and so the opportunity to pursue a career in advertising did not really occur until I graduated from Stanford’s Graduate School of Business in 2006. To my surprise, while at business school, I learned that most advertising agencies did not value MBAs and so the opportunities I was finding were all valuing me at half of the worth of the average Stanford MBA at the time. With all of the debt I had accumulated through school, I could not afford to take that option and so I left grad school to do global marketing for Johnson & Johnson. While at J&J, I often found myself wanting to be on the agency side of the table during major presentations and so I kept an eye out for ways to [get into] the advertising industry. One day, a mentor of mine who was in an executive role at GlobalHue called me and told me he wanted me to come to GlobalHue and try my hand at running some of the business there. I saw my shot and took it. The rest is history. 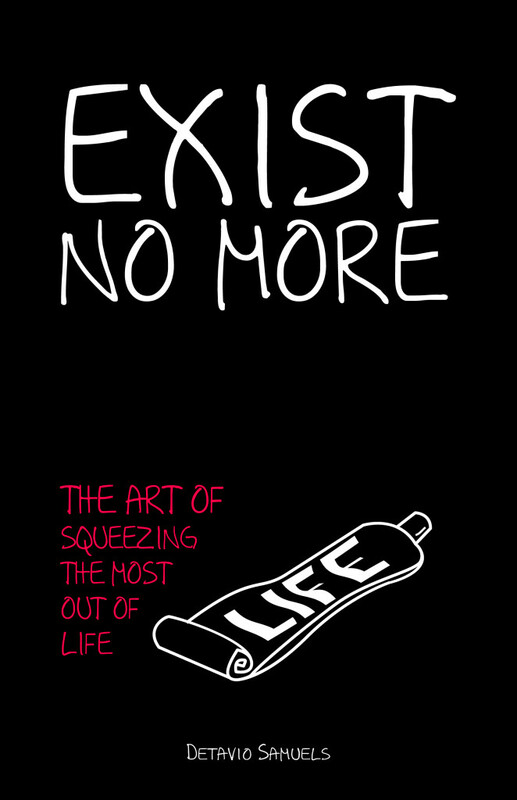 H+S: You’re releasing your first book, Exist No More: The Art of Squeezing the Most Out of Life this month. What was the inspiration behind the book? And why release it now? DS: I am so excited to be releasing this book on November 18th! I tell people all of the time that I originally penned the book for my inner circle. I was constantly having conversations with friends and family members who I believed were extraordinarily talented, yet they were disengaged at work, stuck in their careers and unhappy with life. It’s so easy not to be happy when we are not living up to the talent and potential that is inside of us. So as I was researching ways to help the people I cared solve this problem, I discovered that this was not something unique to my friends but something that was reflective of what was going on in culture. In fact, depending on which report you read, somewhere between 70-80 percent of people are disengaged or unhappy with where they are in work or life. So between wanting to help my friends and realizing there was a much larger epidemic, I decided that the time was right to offer the world a solution. H+S: I’ve started reading Exist No More and see that it’s largely about personal development and getting people to push themselves to reach their full potential. How big of a role did your position at GlobalHue as it relates to managing teams influence the content of the book? DS: My role at GlobalHue has (a) reinforced that there is a need-both on a personal and corporate level- for an idea like this and (b) given me inspiration for some of the topics and themes in the book. While the interactions with my inner circle have allowed me see to see what untapped potential looks and feels like on a very personal level, my role at GlobalHue has allowed me to see what untapped potential looks like on a day-to-day professional level. It allows me to see how people perform below their capabilities, coast through a day or check out on work because they are not getting a chance to tap into their personal magic: the unique gifts, talents and passions they bring to the table-on a daily basis. H+S: So many people are stuck in dead end jobs, careers and relationships and they want more for themselves but they don’t know what steps to take to move them forward. Do you touch on the idea of being stuck in the book? What advice would you give to help someone get out of their current situation? DS: I literally wrote the entire book to unstick people; I say that in the book’s introduction. However, the book focuses much more on the “go dos” than it does on the problem. People already know the problem; so while I have people’s attention, I want them to focus on the solutions. H+S: What are the key themes in Exist No More? DS: The book is broken into three parts: Part I is about Unleashing Your Magic; recognizing that you have the ability to set the world on fire; however, it’s going to take you buying into that notion and doing a few other things like dreaming big or pushing yourself beyond your limits if you are really going to be able to do it. Part II is called Think Differently and it speaks to the fact that, if you are going to maximize your potential, you may have to adopt new ideas and mantras that are departures from conventional wisdom. And the final piece, Make It Happen, is a short “how-to” guide on how to get the brilliant ideas that are stuck in our head out into the world so we can have the impact we are designed to have. H+S: What do you want your readers to do once they’ve finished Exist No More? DS: The short answer is I want them to really start living. 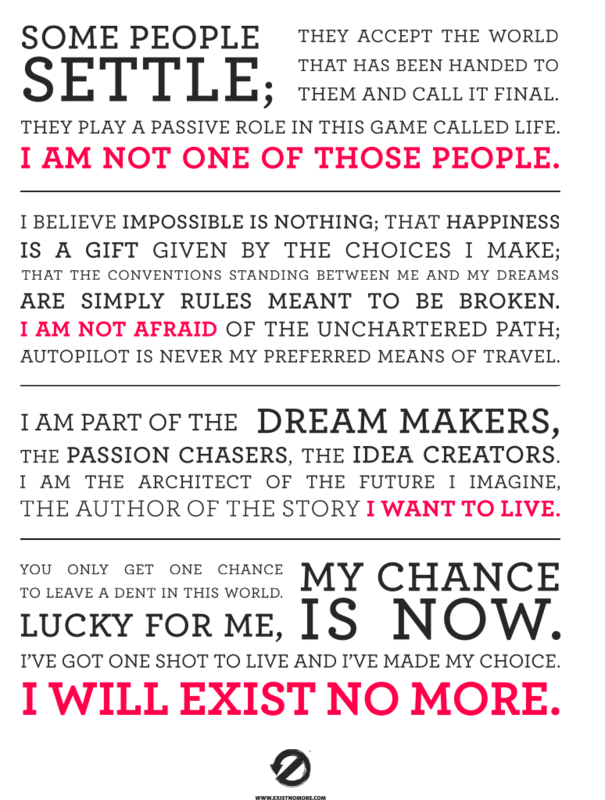 I want them to be more afraid of settling and not living up to the greatness that is inside of them than they are of failure, being uncomfortable or unclear about what is next. H+S: Are you self-publishing this book? If so, how long did it take you to write it and get everything in motion? DS: I am self-publishing. One of the key messages in this book is that you can do whatever you want to do and be whoever you want to be. Period. You don’t have to be a millionaire or wait for anyone else to come along and validate your dreams. Consequently, I thought it was important to demonstrate that truth in the publication of this book. It’s professionally edited and designed so the quality is there. And as far as timing goes, it took a little less than six months to write the book but then it took a full year to actually get it published. H+S: If you’re not a writer by trade (and sometimes even if you are), writing a book is hard work. What were some of the challenges or obstacles you faced during the process? DS: Time. I have a very demanding day job. Finding the time to write the book was the most difficult challenge for me. Ultimately, I just had to create the time to write the book by making a decision to wake up at 4 a.m. everyday so that I could work while my wife, clients and organization were sleeping. I think I was my biggest challenge because I had to continuously fight the little voices in my head that were telling my ideas were crap. Our inner critic can be such a damaging force and it took effort to ignore the voices and not let them distract me. Even though the book is done, I am still having to fight those stupid little voices in my head as I promote and talk about the work. H+S: Speaking of those ‘little voices,’ did you have to practice what you preach in the book in order to push yourself to completion or did it just flow naturally for you? DS: I definitely had to practice what I preach. In fact, some of those chapters were inspired by the process. The words in the book don’t only serve as advice to my readers but also as reminders to myself. H+S: A big thing that comes up a lot for those that work in creative fields is ‘impostor syndrome.’ Did you experience any of that while writing this book? How did you move past it? DS: I experience impostor syndrome everyday. Most people who know me probably wouldn’t believe that because I am an extremely confident person. But no matter how confident one becomes I’m not sure you can ever fully eliminate the moments of self doubt that tend to creep in. I find the mind has no shortage of stories it can create to try to convince you that you are disqualified for your dreams. The brain is a very creative and power source of imagination that can be used for good or bad. The key to moving past these moments is to tell yourself different stories, ones that combat the perceived disqualifications you feel and encourage you to press on. For me, the answer lives in my spiritual relationship. Reminding myself that God can do anything with any vessel is critical to me not getting caught up in my own self-doubt. DS: I am very much inspired by the future I believe I can create for my family as well as the impact I believe I can have on this world. So with that, I would say I am inspired by my dreams and imagination. As far as people, it’s a mix of folks in my inner circle like Robb and Sybil Chavis, who walked away from corporate America leaving ridiculous amounts of money on the table to pursue careers in writing and personal development, to more well known influencers like TD Jakes. The craziest person that inspires me right now is Kanye West; I can’t help but be inspired by his belief in his own potential and how much he truly believes he is here to make the world a better place. DS: Of course I’ve learned a lot watching my CEO, Don Coleman, navigate the ad game. Also, my old boss and now good friend, Allen Pugh (who ran the Detroit office of GlobalHue before me) is definitely a mentor to me. But honestly, I can say that one of the places where I fall short and should truly do better, is in developing real, consistent, purposeful mentoring relationships. I am quick to mentor others but not as quick to be mentored. All too often I do things on my own, which is a less efficient, more painful process. DS: The biggest lesson I’ve learned is that leadership is a difference maker. You don’t have to be the smartest. You don’t have to know everything about an industry. 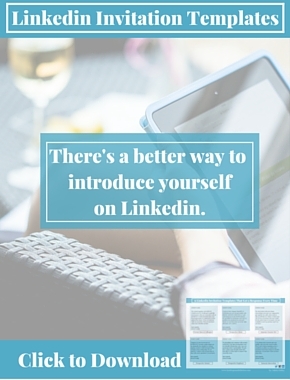 You don’t have to have decades of experience in a particular function or job. If you can lead, you can matter. 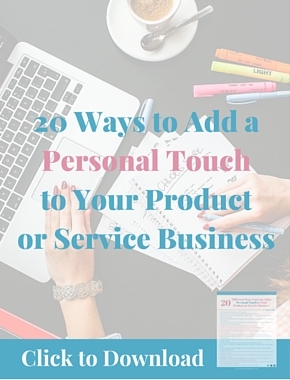 You can literally penetrate any organization in any industry and make a difference. There aren’t many silver bullets but developing a capability to leader is as close as it gets. At the end of the day, there are a lot of people in leadership positions but there are very few people who actually know how to lead. DS: The best advice I ever received was to only play in places where you can be superstar. As I was leaving business school I was very tempted to join the rest of my classmates and go into the consulting field, until my career counselor looked at me and boldly told me it would be the worst decision I would ever make. It’s not that he didn’t think I could cut it, it’s just that, based on what he knew of me, he thought I would probably be a B player at most consulting firms based on the prototype that tended to succeed in that environment. His pitch was to only go to places where I thought I could be a superstar. 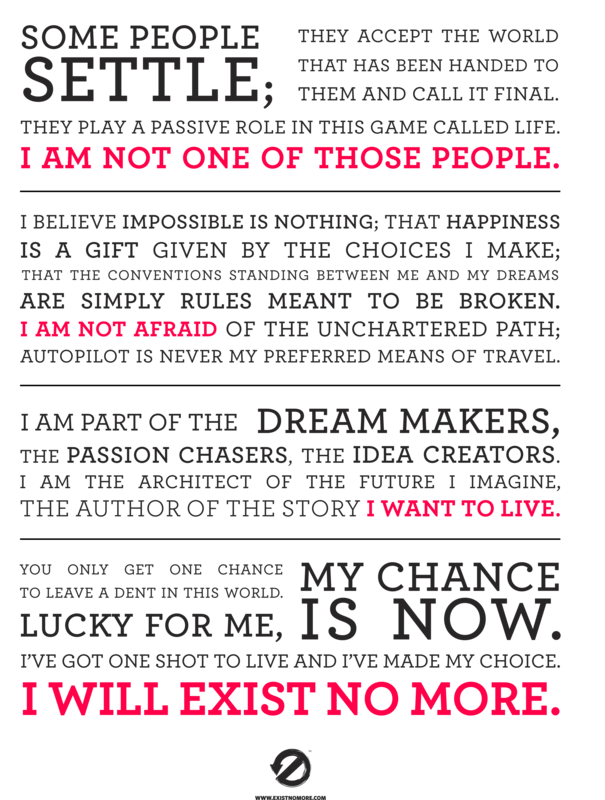 Read the “Screw Weaknesses” Chapter of Exist No More Now! H+S: Aside from your own, name a book that has inspired you or had a profound impact on how you view your career and/or life. DS: The book that has had the most profound impact on me within the last two or so years is Austin Kleon’s, Steal Like an Artist. Austin’s idea that we should shamelessly borrow from the creators we admire most has been the most freeing idea to happen to my creative process. Before Austin’s work, the book that had the most profound impact on me was Donald Clifton and Marcus Buckingham’s, Now Discover Your Strength, which I read in 2005. That book has shaped my entire career philosophy, directed every career decision I’ve made, and is responsible for me designing my own path. H+S: Where can readers purchase Exist No More? DS: Amazon. The print version is available for pre-order now and, when the book releases on November 18th, I will have Kindle and audio formats available as well. I’m running a pretty fun promotion for those who purchase the book first. Anyone who pre-orders Exist No More can win art by Andre Woolery, a personal training session by JackFit or a personal coaching session with me. More information about these promotions can be found on the Exist No More web site.